Ervin Zeh, 86, of West Fargo, passed away Thursday, November 1, 2018, at Sandford Hospital in Fargo. Ervin was born December 7, 1931, at Elgin, ND, the son of John and Magdalena (Brantner) Zeh. He was confirmed June 22,1947, at the Evangelical Lutheran Church in Elgin. 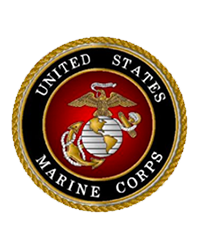 He worked construction until entering the United States Marine Corp. Ervin served during the Korean War and was a part of the testing of the first Atomic Bomb in Nevada. 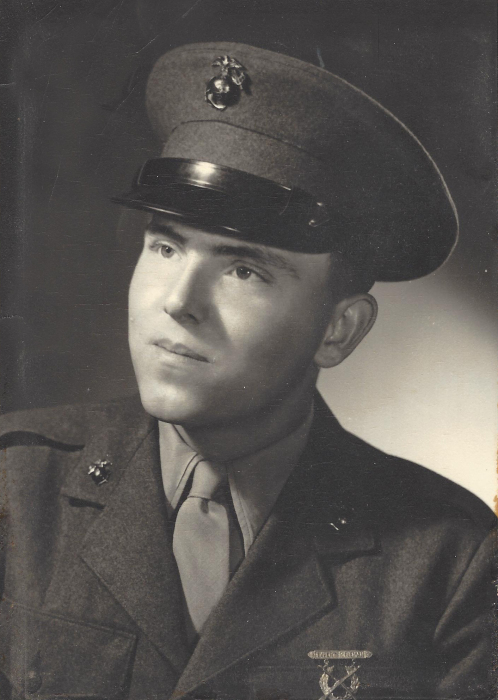 Following his discharge, Ervin returned home and attended Moller Barber College in Fargo, graduating February 9, 1955. He worked at Casey’s Barber Shop, eventually purchasing the business. He barbered for over 50 years. Ervin married Lillian Hagge on May 12, 1957, at First Lutheran Church in New Rockford. He enjoyed deer hunting, fishing, sports, gardening, making yard ornaments and inventing things. 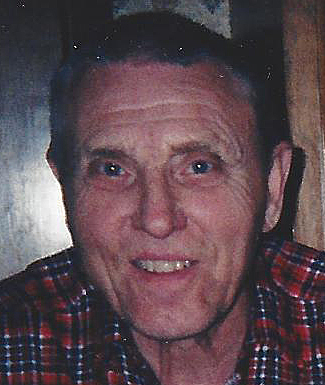 Ervin was a member of Faith Lutheran Church and past member of the VFW in West Fargo. Surviving is his wife: Lillian; son: Lee of West Fargo; son-in-law: Dwight Fee of West Fargo; sister: Ida Bender of Elgin, ND. He was preceded in death by his parents; daughter: Pamela Fee, March 2, 2018; siblings: Lydia Vianes, Frieda Rennick, Reuben Zeh, Elmer Zeh, Arthur Zeh, 5 infant brothers and sisters.